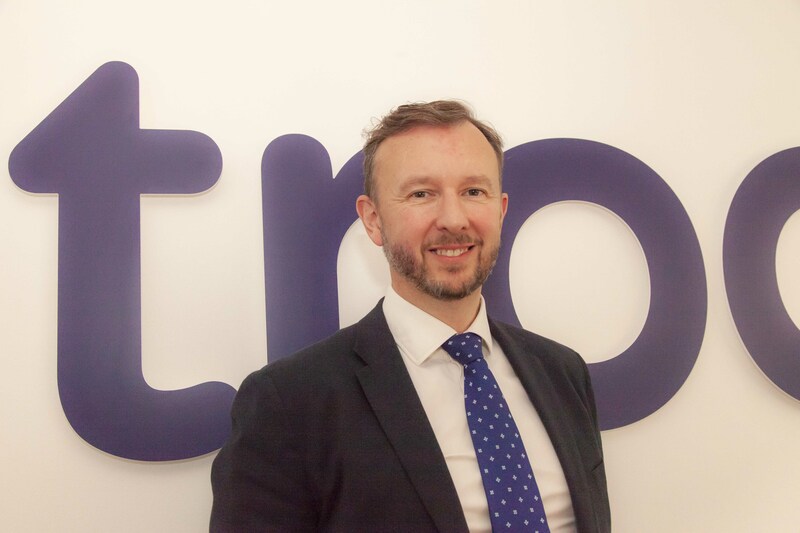 Following investment of £500,000 by North East Venture Fund (managed by Mercia Fund Managers) and part of the North East Fund, energy benchmark specialists troo has launched a new technology platform which allows businesses to compare the energy market. The new pricing portal allows businesses to instantly see what a good price looks like, free of charge, without any obligations. Troo’s customers, who previously used an energy broker, have saved up to 30% on their annual energy bills with troo’s unique platform. Troo has launched its pricing tool – troocost.com – a disruptive addition to the business energy market in that it allows businesses to easily self-serve and make intelligent decisions on their energy tariff without the need to sign up with contact details. It instantly generates reliable and fair annual energy prices using unique energy meter references. Businesses can use the free portal to compare their current business energy bills or check they have a fair price from their broker. They can easily select suppliers based on price, or on their own preference such as green or clean, as troo works with numerous energy suppliers across the world. Prices are immediately generated, with suppliers’ costs simply listed in order of rate. To use the troo tool, all businesses require is a few simple details from their energy bill. Those businesses who don’t use an energy broker tend to rollover and automatically renew on much higher energy tariffs. Other businesses try to do it themselves which can take days deciphering the best deal, as the market is overly complex with a variety of rates and meter types. 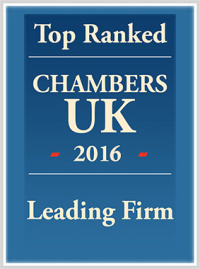 To learn more or for legal support with your energy sector projects, contact Andrew Davison on 0191 211 7950 or email [email protected].